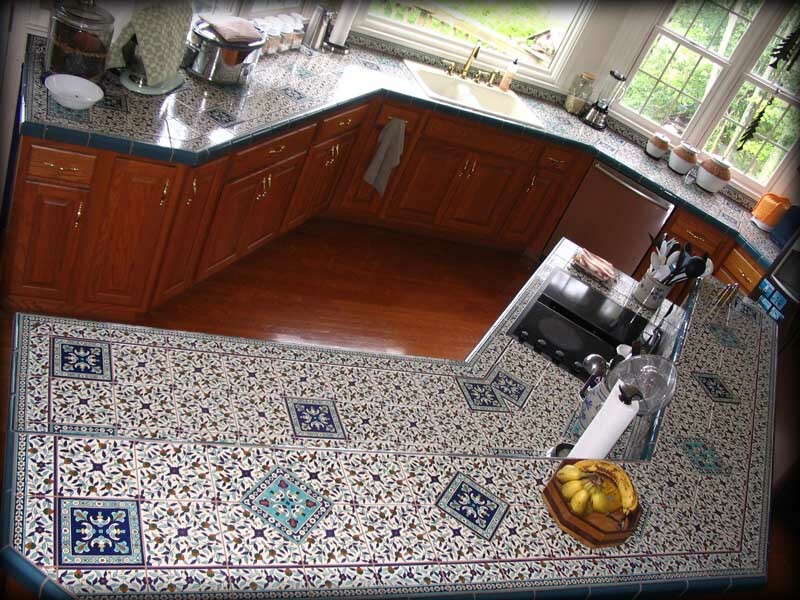 Cheap countertops are identical with the material kinds that are used to build the countertops. 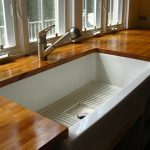 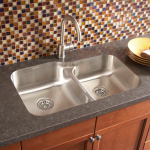 Related to cheap materials for the countertops, there are some options you can choose. 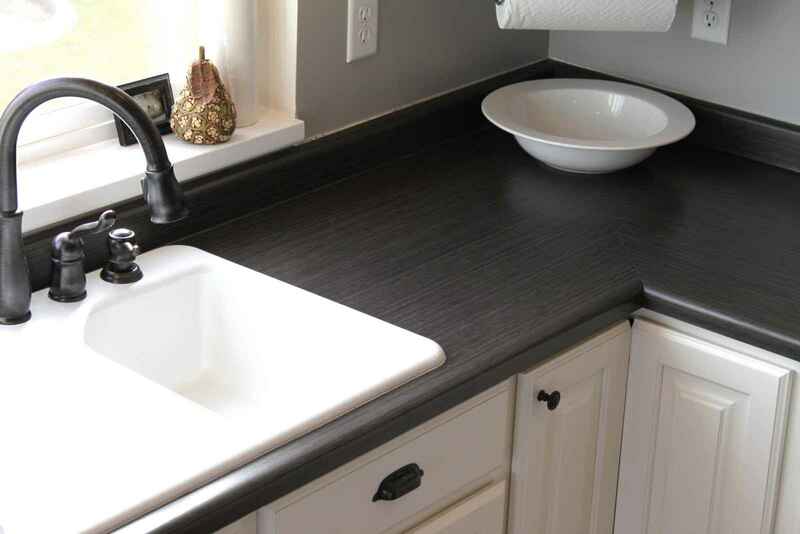 First option is laminate countertops. 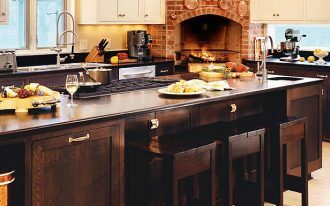 Laminate is very common one chosen by most homeowners for creating the sense of modern for the countertops. 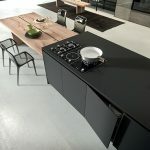 Moreover, laminate countertops are the easiest one to be appropriated with the main kitchen decoration theme. 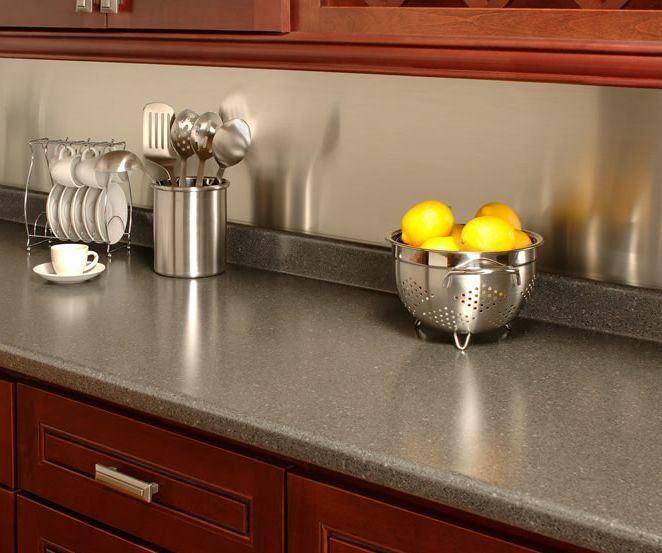 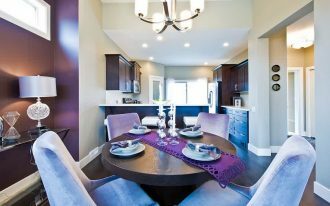 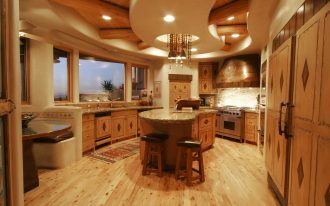 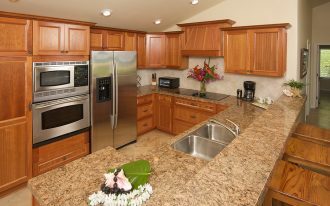 There are three benefits of installing laminate countertops. 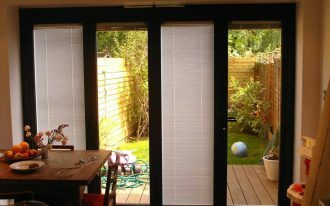 The benefits are easy-maintenance, good durability, strong, and high aesthetic value. 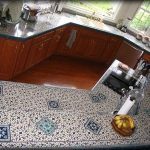 Next cheap and fabulous material for countertop is tempered glass. 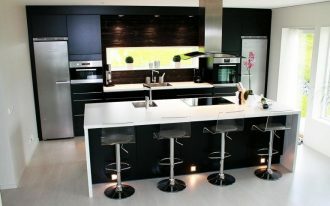 It is a newest one and many people like it. 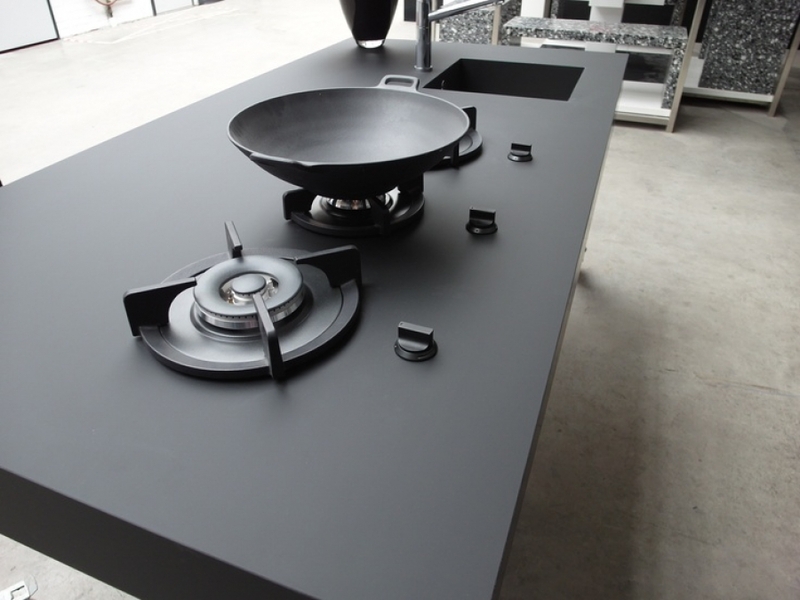 It is thick and tough material. 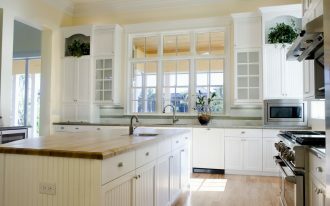 Tempered glass countertops are easy to clean. 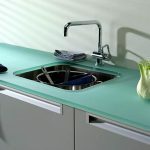 It is available in many verities of beautiful colors. 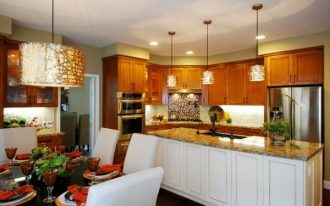 Ceramic is next cheap countertops which becomes the second favorite choice over laminate countertops. 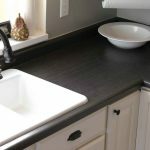 Ceramic countertops are anti-scratch, cool, and easy to maintain and to clean. 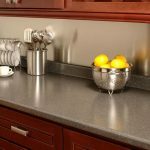 Ceramic countertops will look so attractive if they are re-designed in dark grey as the final finish and we combine them with wood surround. 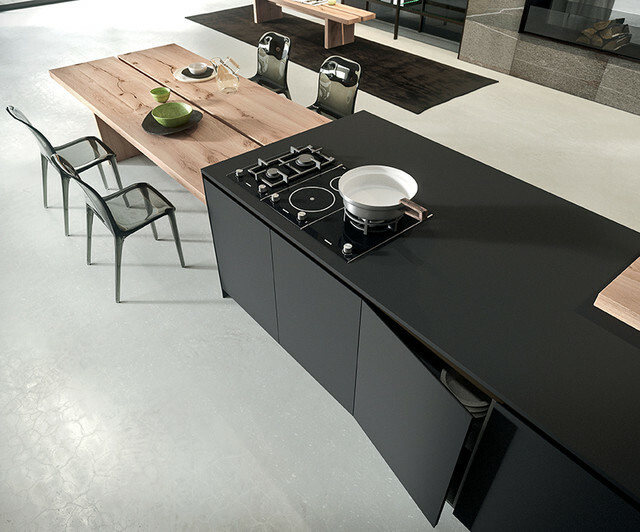 Nanotech material probably sounds so strange if it is used as the kitchen countertop. 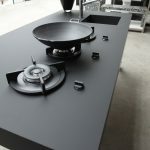 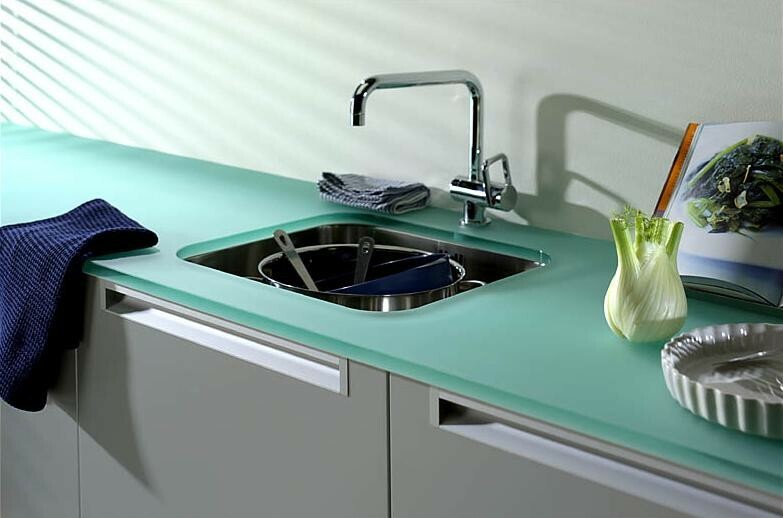 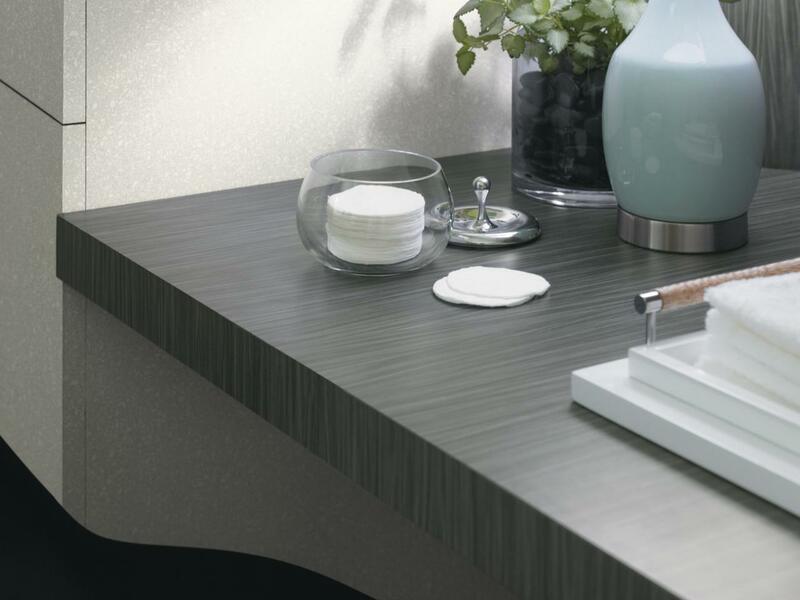 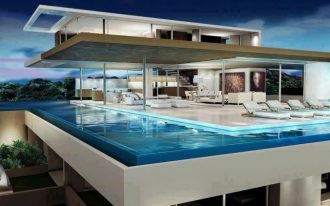 Yet, the material is able to give special accent for the countertop. 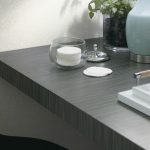 Besides, it also offers many benefits such as anti-fingerprints, reflective resistance, soft appearance, and amazingly it has the capability of self-healing. 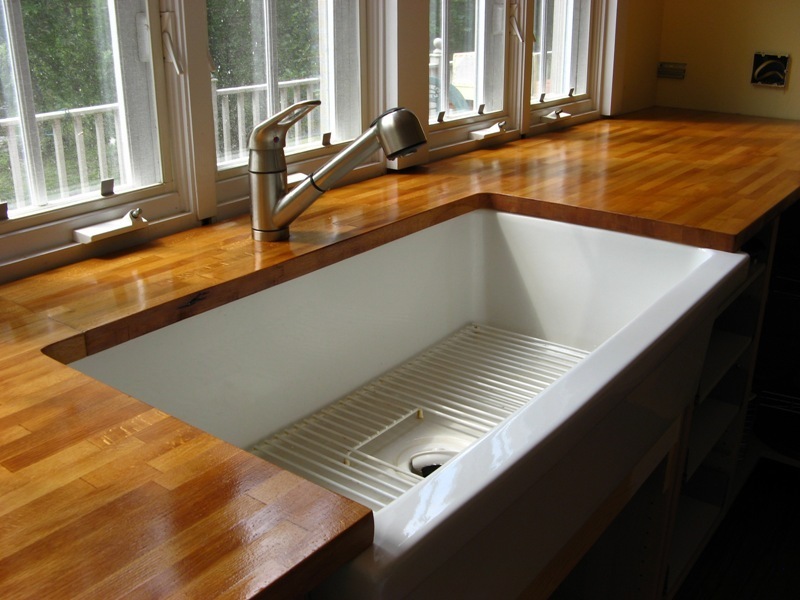 Wood, stainless steel, and tiles are most recommended materials which are called as cheap countertops.